Don’t make jokes. He passed away. R.I.P Mean Gene!! Sad news for the wrestling world!!! 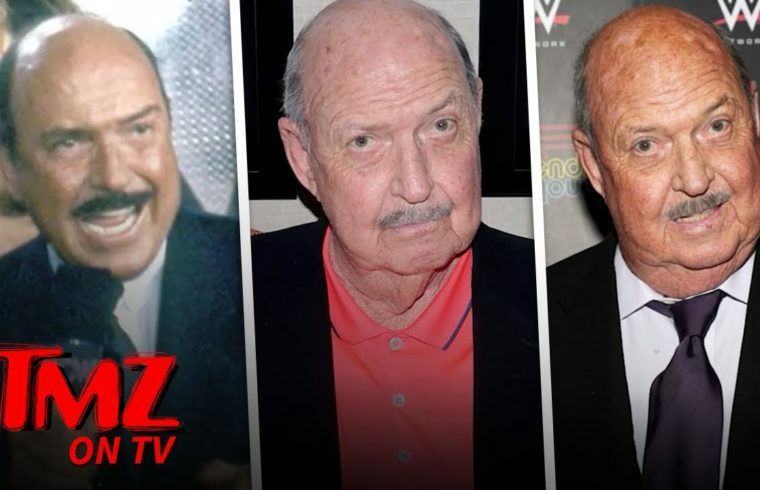 +LAN Evo He was in WWF for years long before WCW, Gene Okerlund has been involved with wrestling since the 70s, he was in WWF from 1984 then joined WCW in 1993 if I’m not mistaken. He then returned to WWF in 2001 and stayed there until he passed away. +NORRIN RADD how is he not? Go ahead I’m listening 🤔 ……..